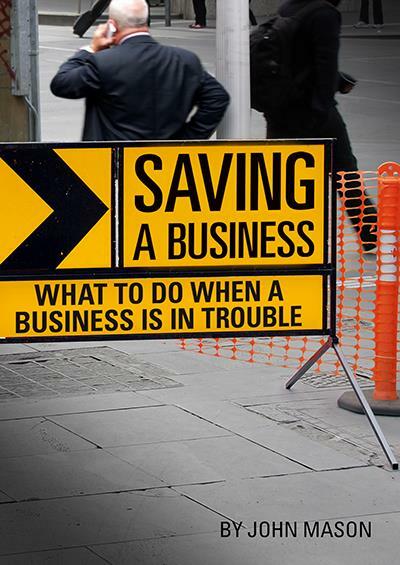 The Saving a Business ebook provides the reader with unique analysis tools for your business. Have a fresh look at the business- see where improvements can be implemented by being aware of the strengths and weaknesses of the business. You have a great business- a great product and you have put everything into that you could possibly do. But you still aren’t making a profit. If you have done everything that you could possibly do and are at a loss and making a loss, read this ebook- it will give you real solutions to help you identify where you are going wrong in your business and where you could go RIGHT in your business. CHAPTER 1 RECOGNISING PROBLEMS - WHERE DID THINGS GO WRONG? What do we mean by marketing? Do you understand the basic principles of marketing? Why is the product not selling? How do you make a properly considered decision?